Ideal for the no-nonsense player, Nike Premier Football Boots are perfect for play on soft, muddy pitches. These anti-clog boots have an innovative soleplate that helps prevent mud and debris from sticking to the boots. The soft kangaroo leather and stitching on the vamp are inspired by the 1994 Tiempo Premier, while the fold-over tongue is inspired by the Air Zoom Legend II. 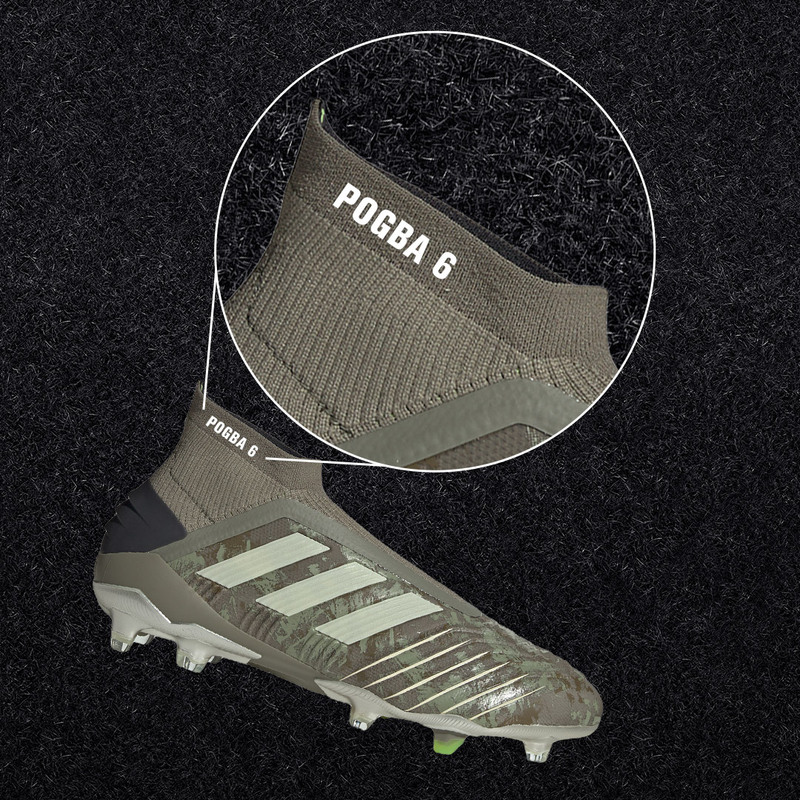 These boots have a classic look, modern comfort features and nostalgic details for you to take on the match.